Applique mod. Dalia is solid brass with antioxidant treatment. 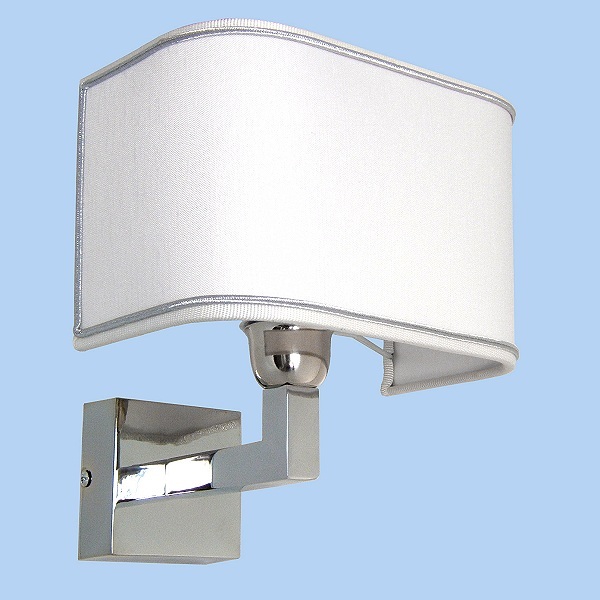 Safe wall mounting system with bracket (hidden behind the body of the applique). 1 bulb-socket type E14 (little bulb). 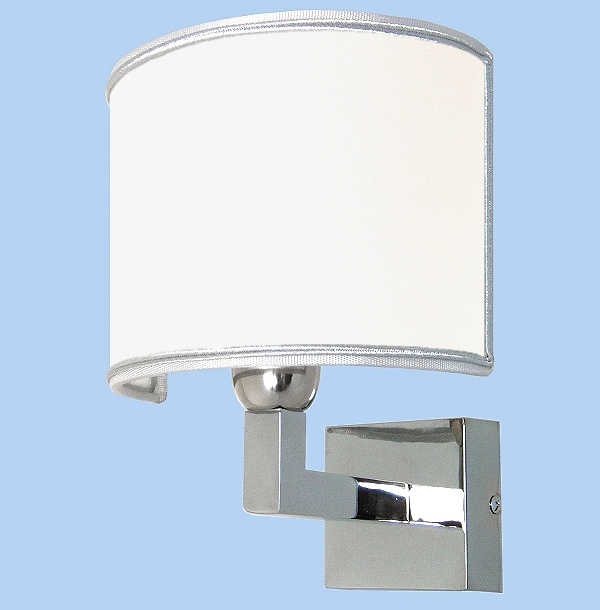 Dimensions (without lampshade): heigth cm 10 - base side cm 7 - depth cm 13. Dimensions of lampshade: heigth cm 14 - diameter cm 14.